The day that Star Wars fans have been patiently waiting for has arrived – Episode VII FINALLY has an official title, and it sounds as EPIC as it should be. 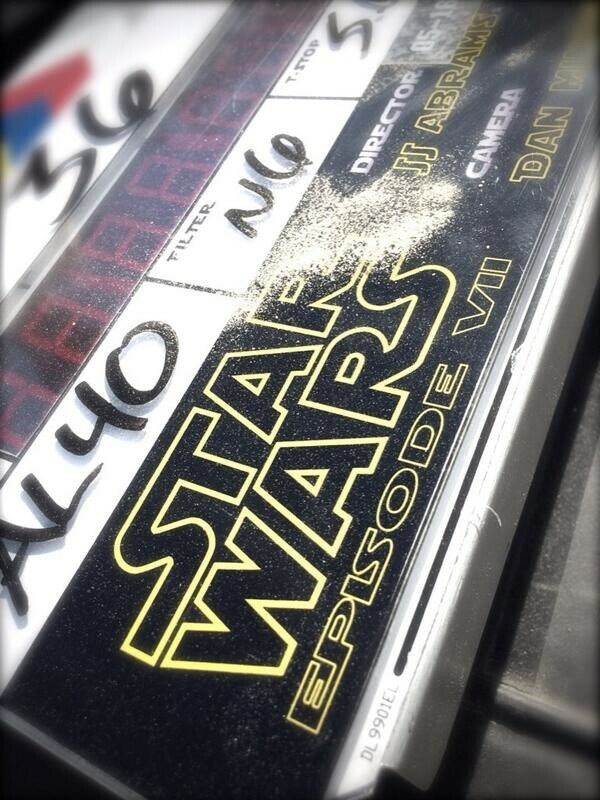 Via the official Star Wars Twitter page, director J.J. Abrams and the rest of the crew behind the next installment of the legendary galactic space adventure film series have officially announced that principal photography has been completed for the film… And with that tweet comes an attached photo of the title logo and OFFICIAL MOVIE TITLE that reads “The Force Awakens” – signifying that this much anticipated sequel may deal with a new generation of characters struggling to understand the mystic energy that all Jedi, Sith, and living beings use to tap into their hidden potential and demonstrate powers that are seemingly impossible for the uninitiated to comprehend. So with the title dealing with “The Force Awakens” – will it involve older characters like Luke Skywalker trying to mentor a new generation of Jedi in the use of their powers, or does it imply that something about “The Force” itself will awaken leading to another layer of instability that sees the forces of good and evil battling once more? It’s really up in the air and purely speculation at this point, and one can only wonder what Abrams and Disney have planned for the continuation of a saga that began in 1977 and was created by one George Lucas. 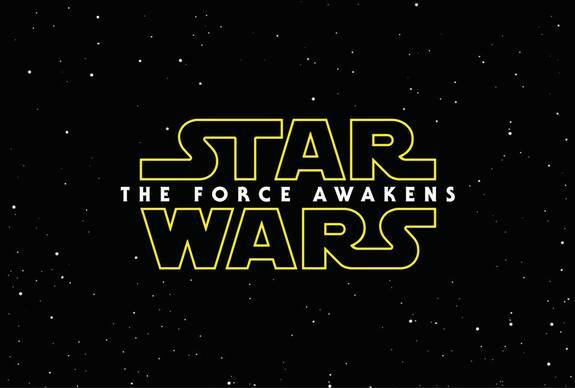 Star Wars Episode VII: The Force Awakens will be released by Walt Disney Pictures on December 18, 2015.